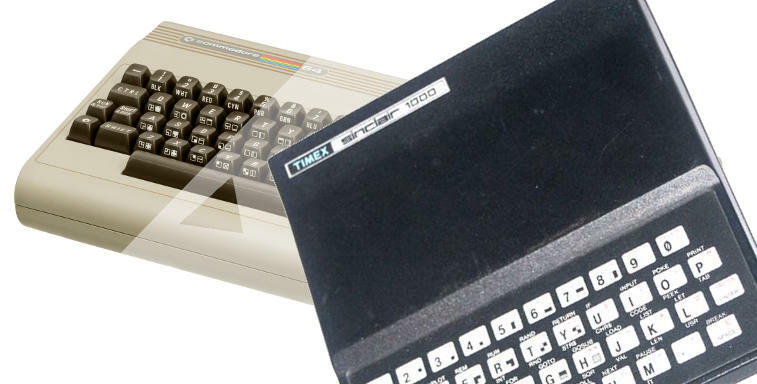 NESIT will be open for our Monday Maker night in Meriden, Connecticut at the NESIT Makerspace. Drop in and see what’s going on. With Halloween coming up it’s an excellent time to make a mask on one of our 3D printers. 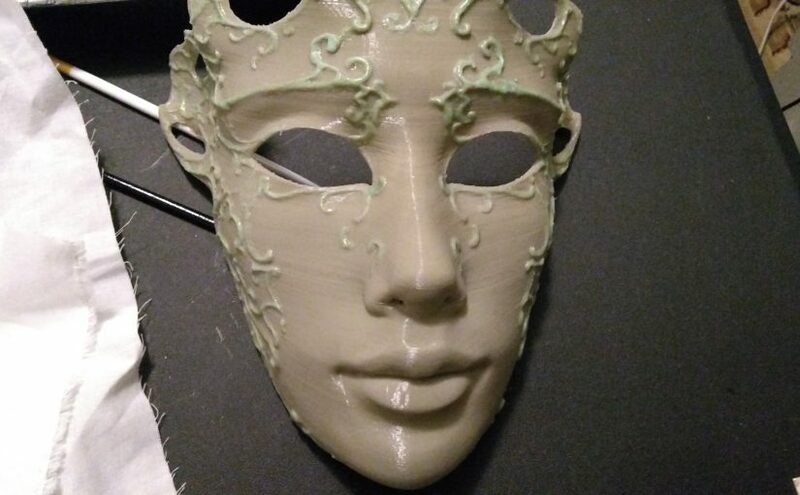 The ballroom mask featured above was printed in MakerGeeks Fossil Gray PLA for a clay look. You’ll notice green highlights which glow in the dark and fluoresce under blacklight. 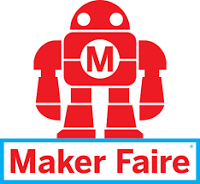 NESIT will be showcasing at the Greater Hartford Mini Maker Faire in Farmington, CT this coming Saturday (that’s October 7th, 2017). Come down and see what we’ve been working on. We’ll be bringing back Kevin’s popular leatherworking and tooling workshop from last year. 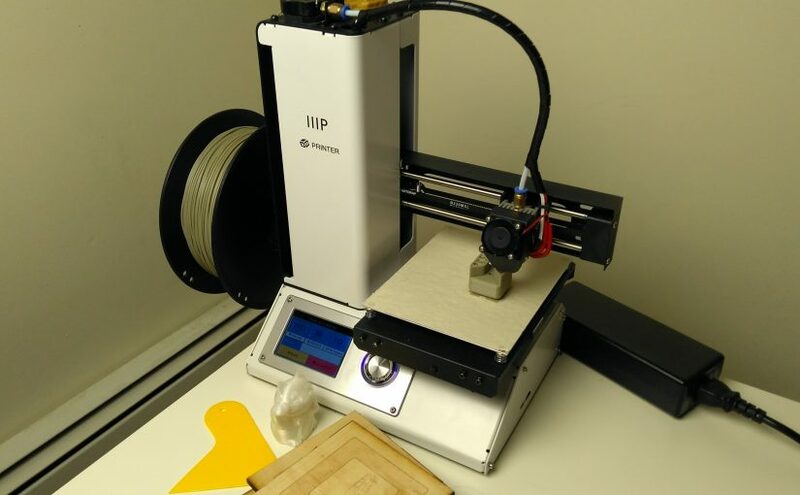 We’ll also have an entire table devoted to showcasing 3D printers along with an iTopie live build! Watch in real-time as we fail (or succeed?) at assembling a 3D printer from a host of possibly correct spare parts. Tickets are free and can be acquired through the fair’s Event Brite page.